Machined Wheel Assemblies – BNB Industries, Inc.
Straight or Flanged Cylindrical Wheels and Wheel Assemblies are used in applications for conveyor belt returns, guide wheels, and gravity flow rail applications. 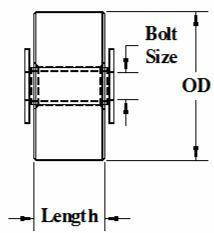 Specify the material the wheel is to be manufactured from, OD of the wheel, the Length of the wheel and the Bolt or Shaft size to be used. When a bolt is used for mounting the wheel to a frame, they can be purchased with or without the spanner and washers and mounting hardware to make up the assembly. 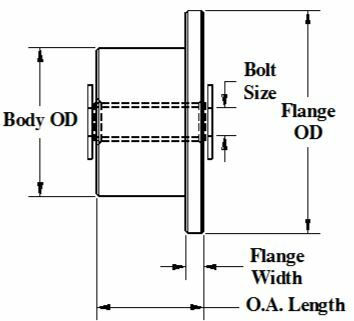 Specify the material the wheel is to be manufactured from, OD and width of the flange, Body OD of the wheel, the Overall Length of the wheel and the Bolt or Shaft size to be used. 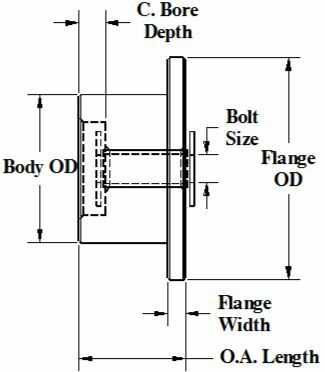 Specify the material the wheel is to be manufactured from, OD and width of the flange, Body OD of the wheel, the Overall Length of the wheel, the counter bore diameter and length and the Bolt or Shaft size to be used. Be sure to use the technical information section of the catalog to choose the correct material for your application subject to the heat, load, speed and chemical resistance requirements for your application.